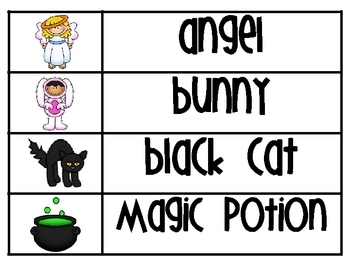 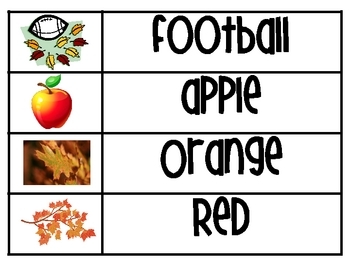 This product is great for a theme wall, flashcards or a matching game. 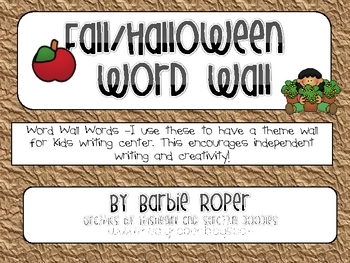 Theme word walls are great for independent writing and creativity! 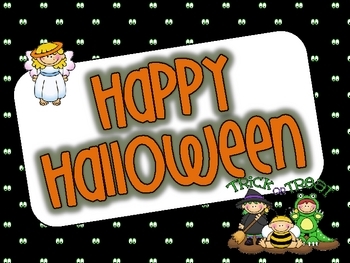 A Fall and Halloween sign are included in this download!